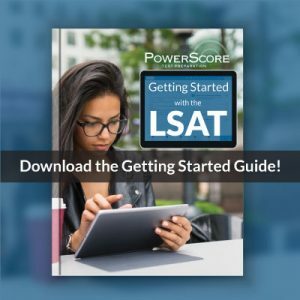 The majority of LSAT Logical Reasoning questions have an argument in their stimulus and most will contain some sort of flawed reasoning. In this series, we will address a variety of the flaws that tend to appear with some frequency. 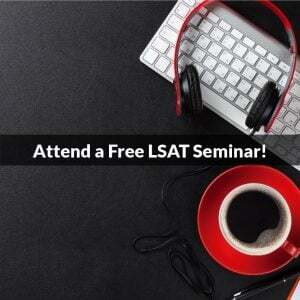 I’ll examine common mistakes that authors on the test make. This should prove useful for Flaw in the Reasoning questions (which account for about 15% of LR questions.) It should also help with other question types that require you to respond to argumentation. 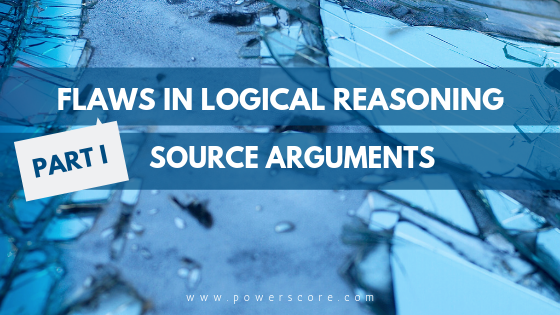 A common mistake found in several Flaw in the Reasoning questions is Source Argument. It is one that should be familiar to most test takers from their daily experiences. A “Source Argument” is also known as an ad hominem attack, meaning “to the person”. It commits a singular, consistent mistake by attacking the person/group making a claim (the source) as opposed to attacking the details of the claim itself. 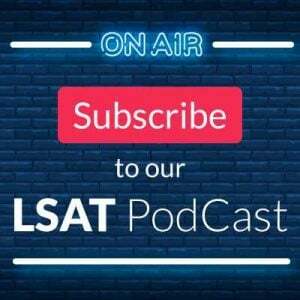 The LSAT is concerned solely with argument forms and their validity. An author doesn’t do anything to undermine an opponent’s position by focusing on the character or motives of the argument’s source. By failing to address the argument itself, their attack is essentially irrelevant. Should the mayor’s campaign be ignored based on the statement that he committed the very crime he is seeking to prevent? Of course not. An attack on the person leaves the merits of the campaign left unchallenged. Therefore, this argument against the mayor is a poor (flawed) one. Focusing on the actions of the source (as in the example above). Focusing on the motives of the source. It will note that the author is attempting to discredit/criticize a position or claim. It will state that the author is in error for focusing on the proponent/source of that claim. You should always be on the lookout for arguments that address the nature of a claim’s source instead of the contents of the claim itself. You should be able to quickly choose the answer when asked to describe that flaw with the characteristics given above. Stay tuned for Parts 2-10 in the series! Make an effort to commit the flaws we discuss to memory and you’ll find yourself well prepared to respond to nearly any argument you come across.